A century ago, the use of electricity was minimal and exposure to electromagnetic fields (EMFs) was limited. 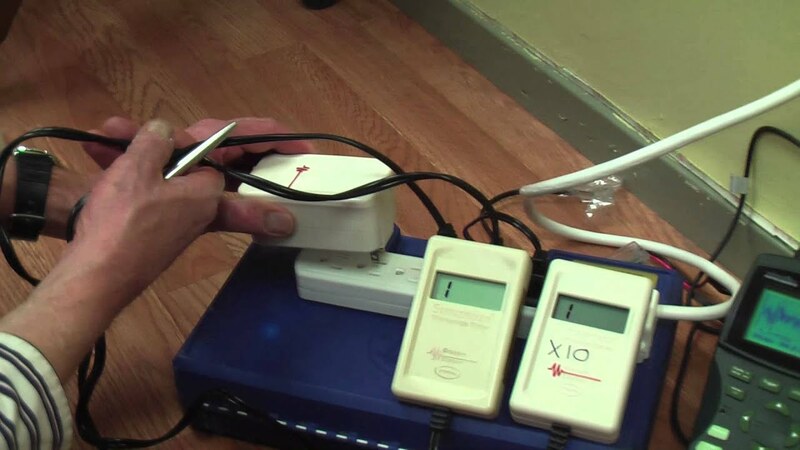 Most homes only generated electrical and magnetic fields in the range of 50-60 Hz. Today, humans and animals are practically bathing in EMF pollution. 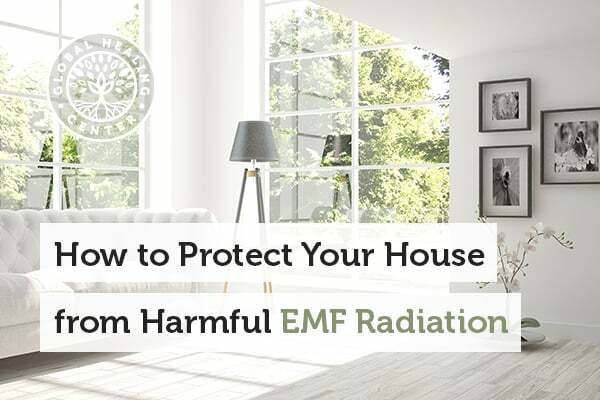 Appliances, WiFi, personal electronics, smart meters, and especially cell phones (which produce EMF frequencies in the GHz) have caused EMF exposure to go through the roof – literally. 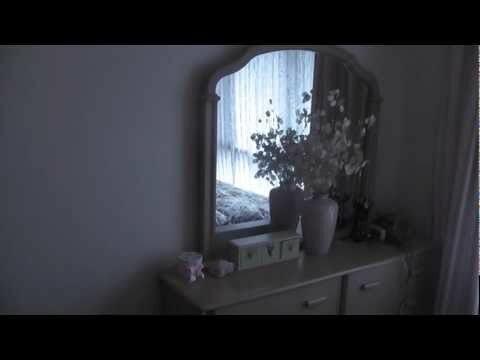 Perhaps the most chilling fact is that EMF radiation is nearly impossible to get away from. If you're near any sort of civilization, you and your family are likely awash in it. And, currently, no one is sure what the long-term health consequences stem will be. We already know that many individuals report nausea, problems sleeping and concentrating, and even hyperactivity as a result of constant EMF and radio frequency (RF) exposure. To limit exposure, the first plan of action is to protect your living space. Fortunately, there are a variety of products on the market today to help you do just that. The following products offer a variety of effective ways to protect your house and living space from EMF and RF radiation. 1. 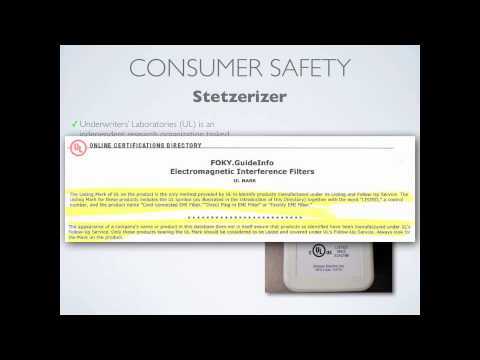 Graham-Stetzer Filters ("Stetzerizers®") by Stetzer Electric Co. - $30-$35 ea. 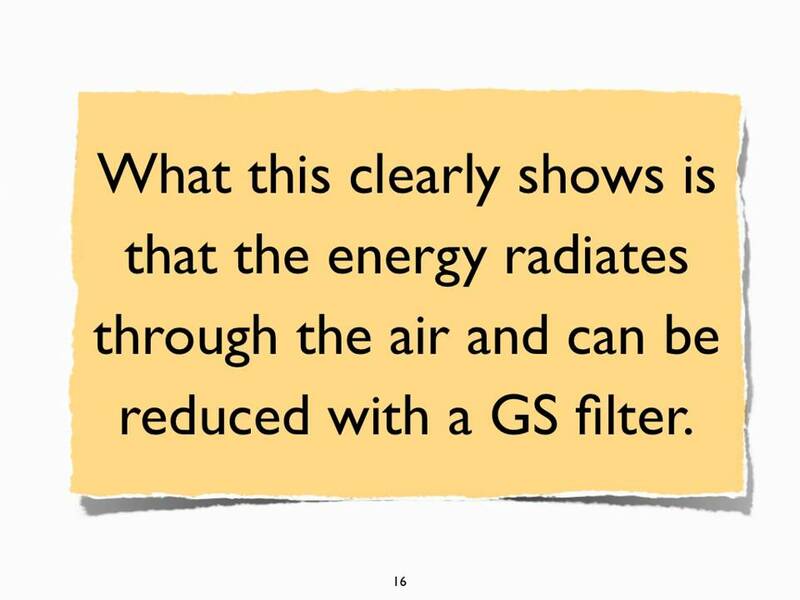 These simple filters reduce high-frequency radiation, or "dirty energy", generated by typical home appliances. Along with electrician Dave Stetzer, this electric filter is the creation of Dr. Martin Graham of the University of California, Berkeley. The number of filters needed doesn’t depend on the size of the house or building but on the number of appliances the establishment contains. An average-sized house would probably need around 20 filters. For more information on this product, visit their website. You can also check out the videos below to see how the filters work. 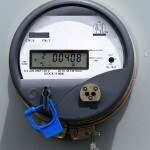 Dirty Electricity: detect, measure and eliminate it. One coat of Y-shield reduces RF and microwave radiation by 99%, while Air Pure requires two coats and reduces radiation by 90%. Both are meant for interior use as a primer and can be painted over with a standard latex paint. Y-shield comes in black and Air Pure comes in gray. Air Pure adds a zero VOC formulation to its RF shielding ability. This company produces paints similar to Y-shield and may provide up to 100% EMF and RF shielding! At the moment, this paint is only available in Australia and Austria. Sleep is one of the most valuable things for restoration and health. EMF and RF exposure affects sleep quality by disrupting brain wave patterns. These canopies use the Faraday principle to reduce EMF/RF exposure. The fabric is reported to block 95-99% of EMF/RF with its polyester-copper-silver mesh. Compared with the price of their shielding floor mats, the canopy items may seem a little on the high end. Realistically, the cost to purchase these ready-made canopies may be the same as making them yourself. These canopies can be purchased in North America through two outlets: LessEMF and Safe Living Solutions. For more information, click here. Be sure to check out these two data sheets here and here to learn more about the products. EMF Bed Faraday Canopy Shields - Do They Work? Sold in 5-foot rolls, the price of clear window films is around $35 per linear foot. It’s really simple to use and provides up to 99% shielding. A 24-foot roll can be purchased as a trial size at $270. The typical product sells in 100-foot rolls for $599. The product claims a 90-95% shielding and mentions that it makes indoor heating and cooling more efficient. For more information, visit their website. To look at a spec sheet, click here. Made from natural cotton material in Switzerland, this fabric is ideal for curtains and bed canopies and contains no harmful substances. Tests indicate 99% shielding potential against frequencies up to 10 GHz. It offers protection against cell towers, wireless computer systems, and cell phones. The fabric was created for easy use and can be machine washed. Light and breathable, Daylite is also economically priced. Daylite has a shielding potential of 99%, protecting against frequencies up to 1 GHz. It shields against cell towers, cell phones, wireless networks, and more. This fabric is also washable and free of harmful substances. Both fabrics can be purchased from LessEMF and Safe Living Solutions. 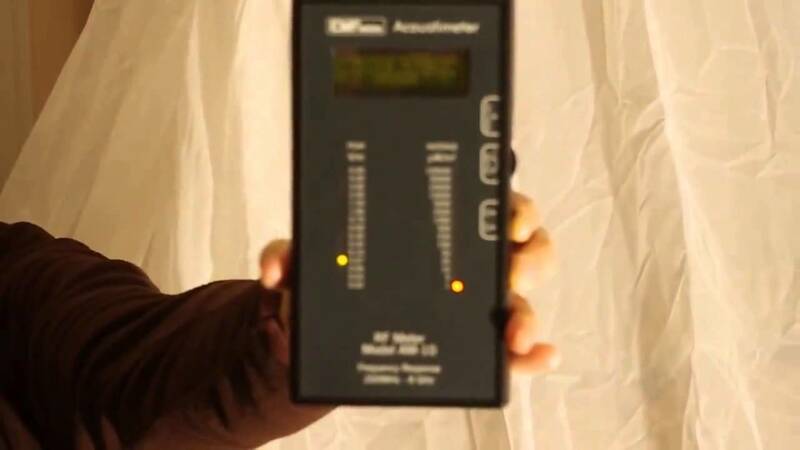 The scientific community remains unsure of the long-term effects EMF/RF exposure has on our health, especially at the levels we experience today. 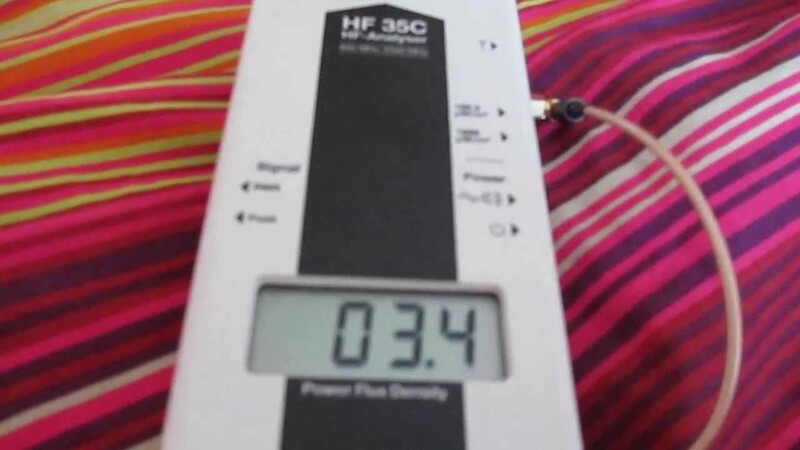 We do know a great many individuals complain of symptoms related to chronic frequency exposure, symptoms that often go away once the EMF/RF source is reduced or eliminated. 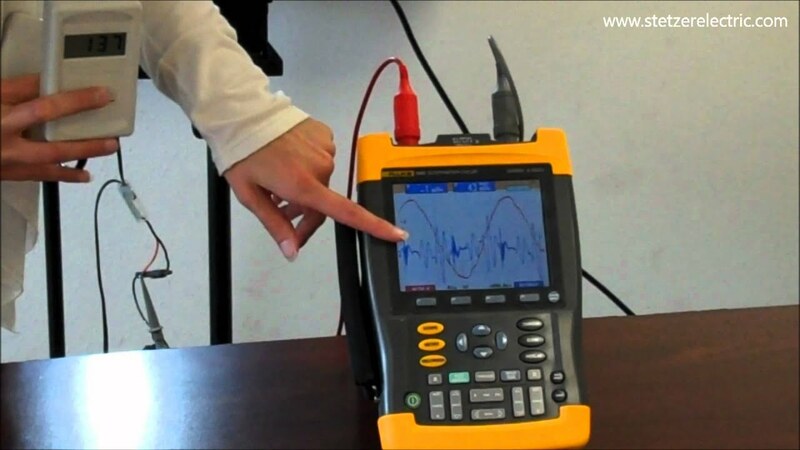 Luckily, we have many tools available to help reduce our EMF/RF exposure. 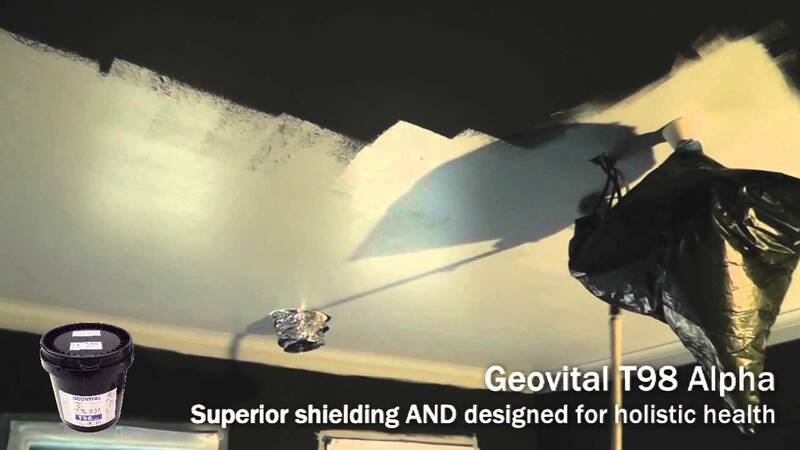 Whether it’s protective paint, window films, or protective clothing, you don’t have to suffer from EMF or RF overexposure. 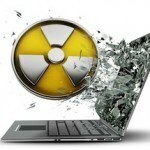 Are you taking back your health and shielding your home from EMF/RF radiation? Are you using one of these products or another? Please leave a comment below and tell us about your experience!